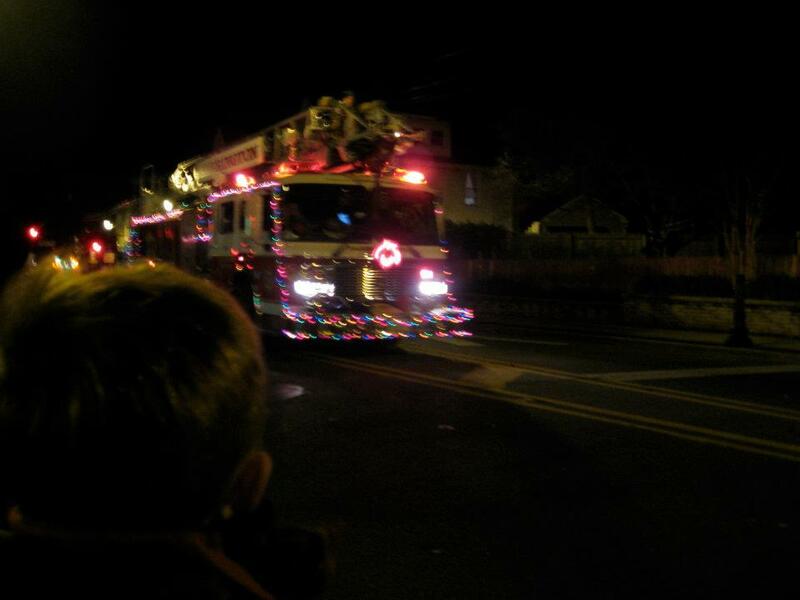 The traditional welcoming of Santa to Barrington fire truck parade will take place beginning at 7 p.m. on Friday, Nov. 29, this year. The parade will follow the same route as the Independence Day parade, according to the borough. The parade will begin at the intersection of Clements Bridge Road and Barrington Avenue, travel down and take a right on Gloucester Pike, right on Moore Avenue and right on Reading Avenue before finishing at the Borough Hall parking lot. Streets along the parade route will be closed by 6:45 p.m.
Santa Claus will greet the kids at the firehouse after the parade. Refreshments will be served. In addition, Santa will appear at a free Barrington Democrat Club “Breakfast with Santa” event from 9 a.m. to noon Dec. 7 at the VFW Hall on Shreve Avenue. Those who attend are asked to bring a nonperishable food item to donate. 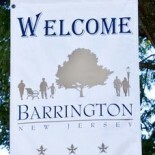 This entry was posted on November 18, 2013 by Barrington Bulletin in Events and tagged holiday.